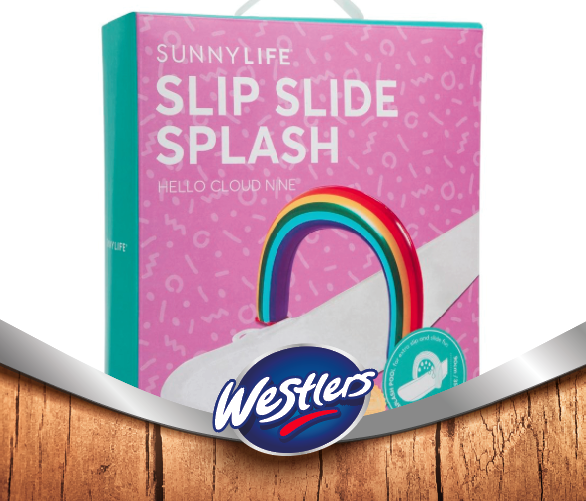 Westlers frankfurters and snacks have been a part of British culture for over half a century. Our famous hotdogs and frankfurters are loved by consumers at leisure sites all over the UK. Our frankfurters and hotdogs are the perfect snack to enjoy when you are out and about having fun. 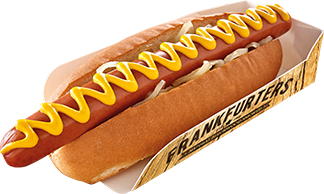 We believe food should be more than just fuel, that’s why we have crafted our ‘all new’ frankfurter. Made from 90% pork it’s packed with protein, making one of the meatiest frankfurters available and it’s smoked naturally over beechwood for that authentic frankfurter taste. 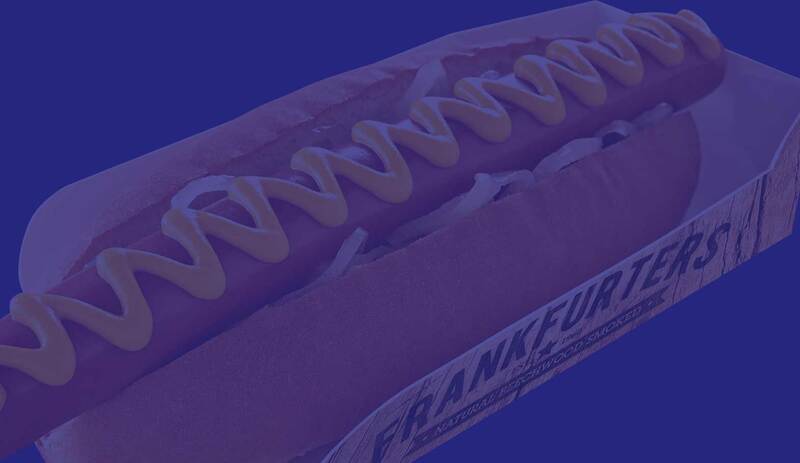 Either on its own in a top sliced bun, with onions or mustard, or with more exciting gourmet style toppings, there’s no better frankfurter ‘for the good times’. So no matter where you are, the seaside, football, enjoying a drink with friends or at a theme park, Westlers is on hand, to help make the most of the memories with you. But we don’t stop there, here at Westlers we have a range of great tasting products for both in and out of home… Click on one of our ranges below for more information on Westlers line up. 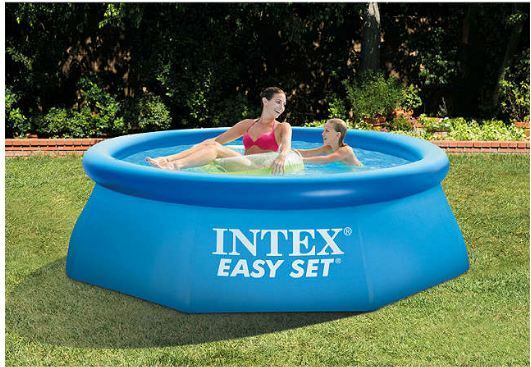 Win an Easy Set Pool! Go Wild this Easter at Combe Martin Wildlife and Dinosaur Park!